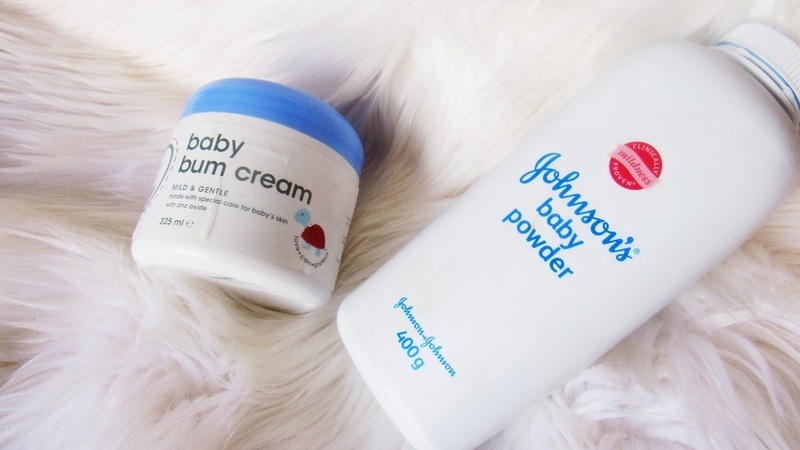 Aaah the old-age question, powders vs bum creams. I have become so obsessed with everything that my baby touches and comes across, must be that motherly instinct they talk about. Changing diapers also comes with being motherly, one advice I got from my sister was to make sure that the baby does not get any diaper rash, or ngizozwa (hell will break loose). While changing her diaper the other day I was like, mmmh what's the difference between powder and cream, ooh boy! Google gave me asnswers alright. but it was just not effective as a soothing cream, I know right one would think that powders are more effective than creams) with that TMI let's get back to the talk. I don't have a problem with powders. Maybe at a later stage I will start using powders but for now bum creams win. Some tips on bum creams. Always apply on clean dry skin. Apply in the whole nappy area. Use after every nappy change (so as to avoid the nappy rash). 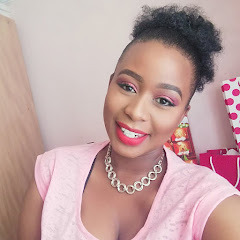 the speculations on powders vs creams because it can go on and on.